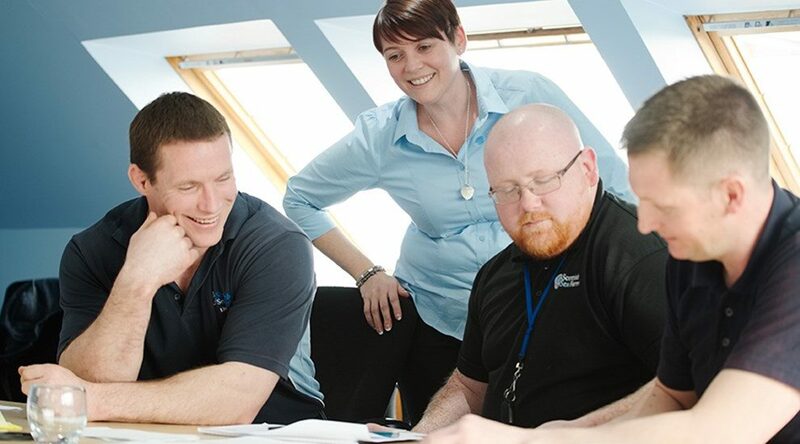 A new aquaculture-specific training course has launched, aimed at equipping first-time managers with the skills and knowledge necessary to be effective team leaders. 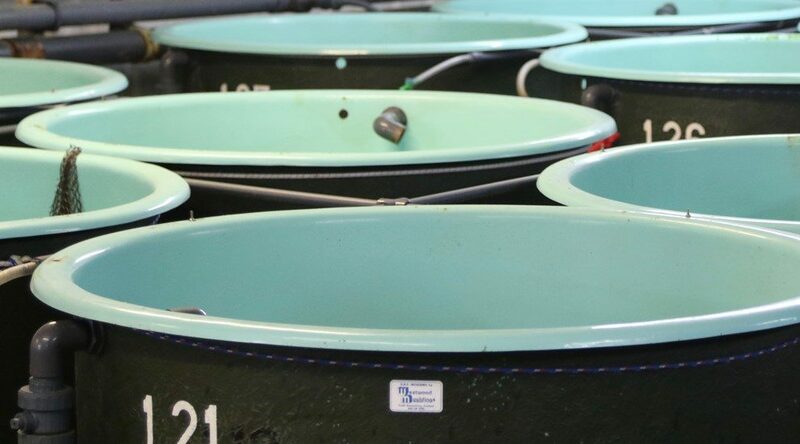 A scoping study into the concept of a centre of innovation excellence for Scottish aquaculture has found industry-wide support for the initiative. Do you have an innovative idea to improve health and care services?